How to choose the right co-packer for your business needs? Home/Blog/How to choose the right co-packer for your business needs? 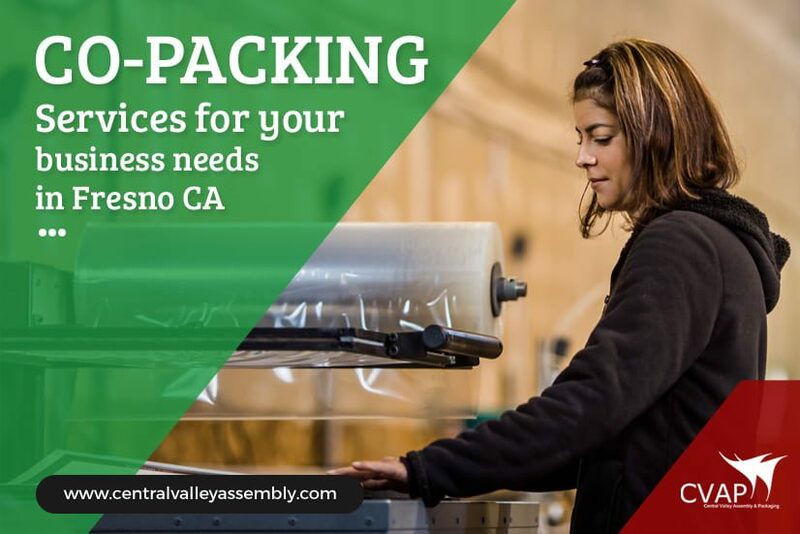 When searching for a co-packer for your business needs in Fresno, it is imperative that you choose a strategic partner dedicated to help you meet your business needs and grow your business. They should be equipped with facilities and expertise to service you better. Review the following points will help you make the right decision when choosing one of the best co-packers in Fresno. You should start with assessing your needs first. Co-packers offer a varying range of co-packing services in Fresno CA, which is why it is important to choose a service provider whose services complement your internal capabilities. Do you need a turn-key partner? It means someone who can source supplies, offer warehousing services, and provide shipping of your products. What are your team’s capabilities? If your team members hold expertise in sales and marketing, then a turn-key co-packer is more appropriate. If your team members are prepared to handle supply and logistics, you should consider maintaining that expertise in-house. It is highly recommended to do a thorough research of the history and credibility of co-packers in Fresno before shortlisting one among them. You should find out how long they have been in business and evaluate their level of expertise. You can take consent of businesses like you to find out whether they know or have heard about co-packers experienced in your industry or not. Are they committed to offer quality and safety? 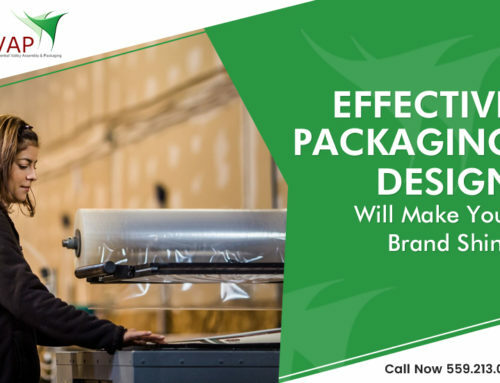 Working with one of the leading co-packers in Fresno will ensure you are having a strategic partner adhering to safety policies and procedures. They should have secured facilities to make sure your products are safe in these facilities. It is also important to note how often their facility is audited. Based on the type of products you want to get packaged, it is important to make sure the facilities are fully certified. Possessing up-to-date certifications is an evidence of proof that necessary steps are taken to design trusted quality control throughout the facility. 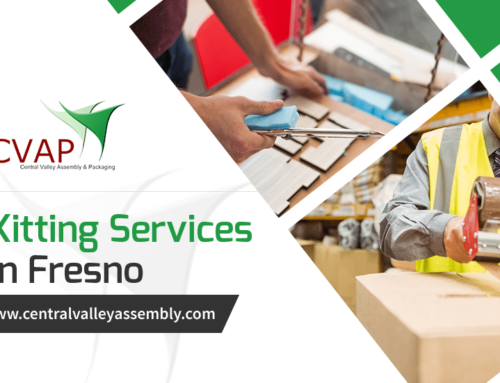 The companies offering co-packing services in Fresno CA boast of having well-equipped facilities to offer world-class services to their clients. You should take a tour to their warehouse to check whether they have the facility and the equipment to do the job perfectly or not. You should ask them to explain you the process from beginning to end, to make sure your products are handled properly. As a busy company aiming to meet your business requirements, you will definitely want your strategic partner to be active and keep you updated at all times. They should be capable to work with you collaboratively to solve any problem that arises. You should choose a transparent service provider. Hope you found the above information handy. 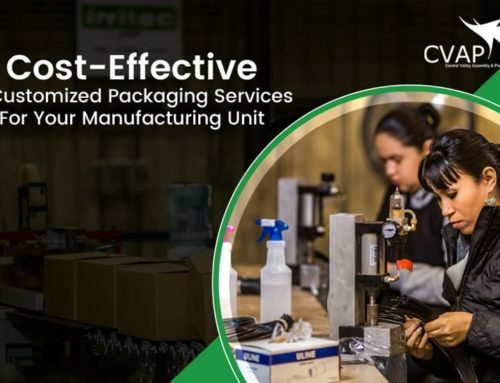 Central Valley Assembly & Packaging is one of the trusted co-packers in Fresno offering exceptional packaging services in Central Valley to businesses and companies operating in different industry laterals. Email to one of our team members on info@centralvalleyassembly.com with your requirements. Do you know why you should invest in effective packaging services?